Blinds Philippines – Vertical blinds are the traditional choice for sliding patio doors and large windows. Available in a wide variety of styles and materials, vertical blinds can suit almost any decor requiring a functional yet elegant window treatment solution. Whether you are looking for energy efficiency, light control or simply to preserve a beautiful view, vertical blinds are the versatile solution for your home’s large windows. 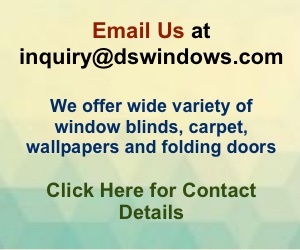 Call DS Windows and Walls for a free estimate and quotation of PVC Vertical Blinds. While vertical blinds are normally associated with larger windows and sliding doors, they work great for medium and smaller windows also. For window treatments mounted inside a window frame, vertical blinds that gather on one or both sides (versus the top), can provide a bit more ‘viewable’ space at the top of a window than a horizontal blind. Vertical blinds are available in more than just vinyl. Additional choices include, fabric, faux wood, wood and solar screen. 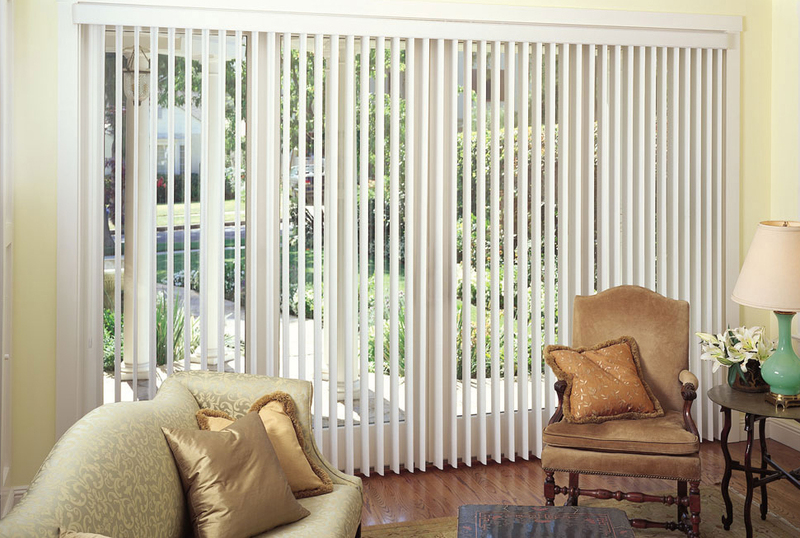 Choose right, left, or split stack for compact stacking of your vertical blinds. Consider S-curved vanes for maximum light control. Optional upgrades include decorative valances and single control wands. 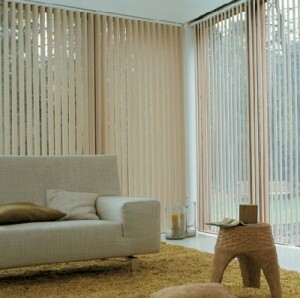 Lastly, many vertical blinds are offered with texturized vanes for a unique look. 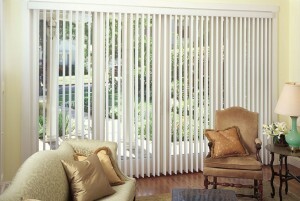 Vertical blinds are available in a wide selection of colors to complement any decor.